On June 13th, 3-year-old Terrence Green was brought in to a local urgent care center by his father. He was lethargic and vomiting. A nurse advised him to take the child to the Emergency Room. His father chose not to do that. On Saturday, eight days later Terrance was brought to the hospital. He was unconscious. Doctors would soon find multiple injuries on his chest and head including a skull fracture. They would perform CPR a dozen times over the course of the next two days before finally taking Terrance off life support on Monday. Terrence’s parents did not live together. Terrence had spent most of the last month with his father. He shared a bed with his father. According to his mother, Terrance had repeatedly wet the bed. His father has been arrested and charged with Terrance’s death. Any time a life is taken from our city, it’s a tragedy. But it’s especially tragic when that life is so short lived. 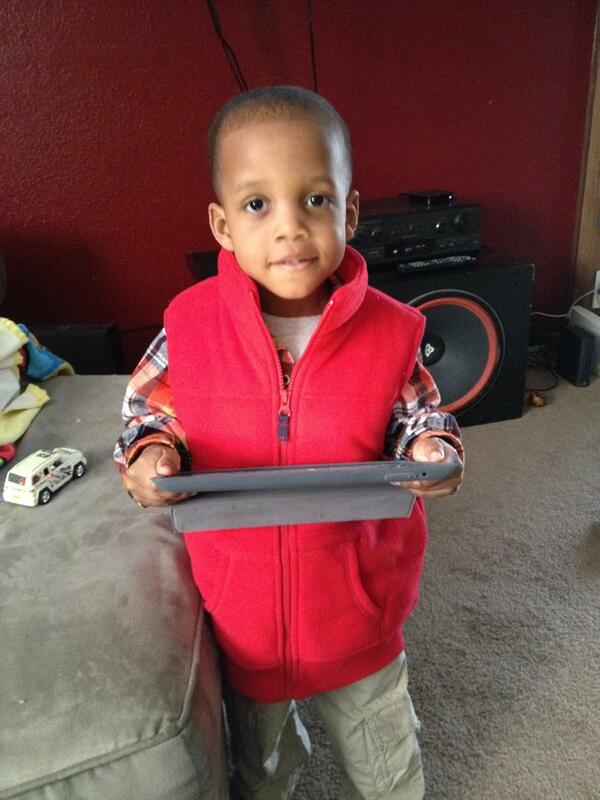 Terrence Green was only three-years-old. We will never really know what we’ve lost with his death. The grief of the friends and family of Terrence is something I can’t imagine. My condolences to them all. As always, the comments section is reserved for those who knew the victim or their family and want to post remembrances.